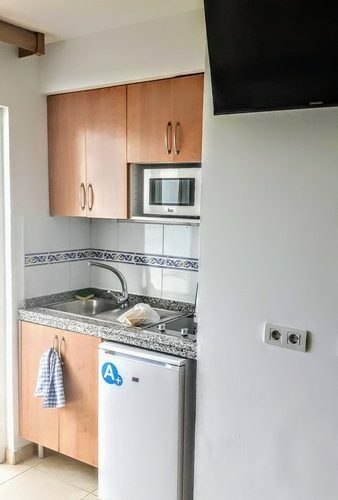 This studio apartment is an investment property. 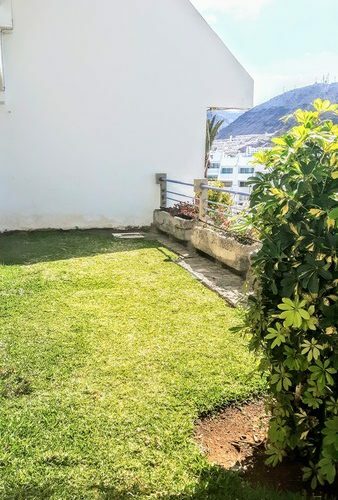 It is ideal for an investor that is looking to make a decent return on their property. 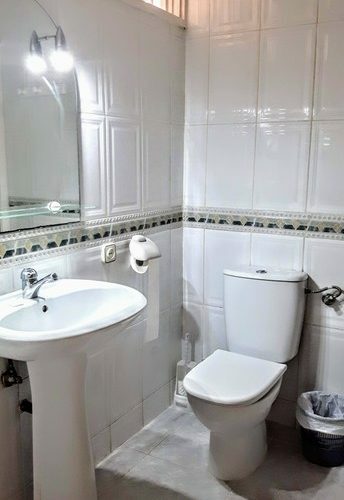 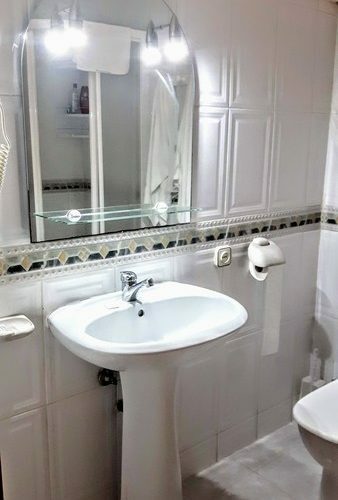 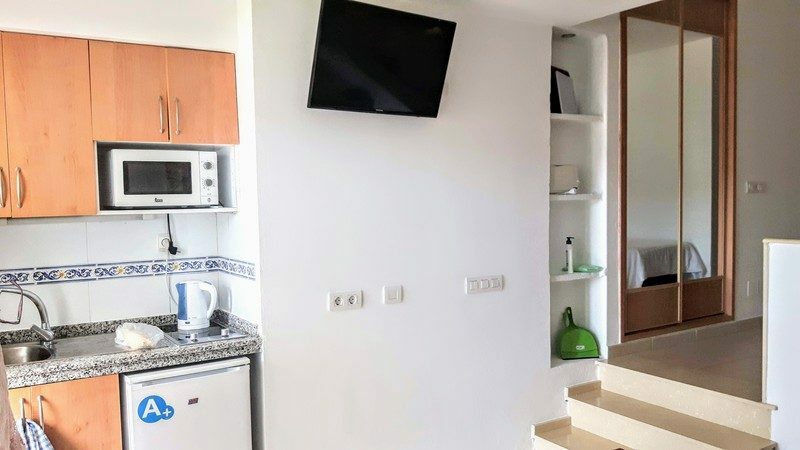 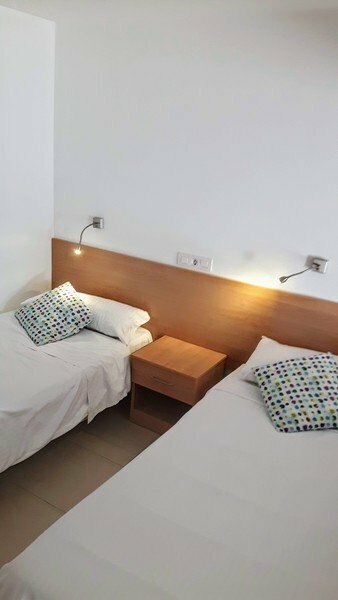 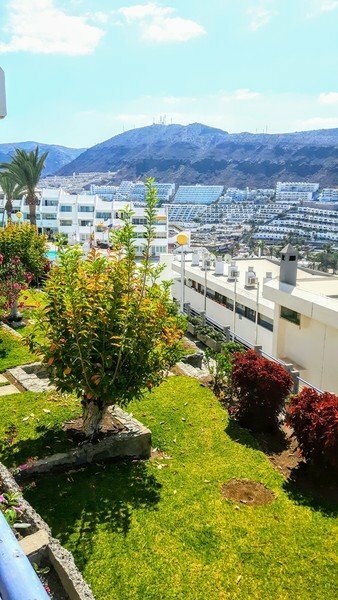 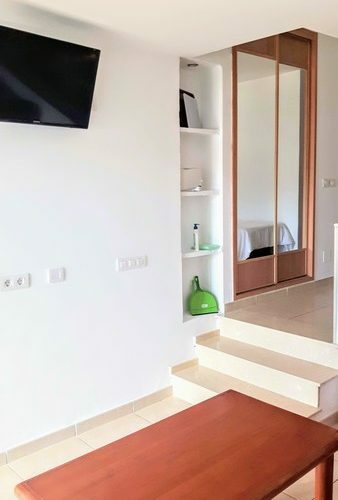 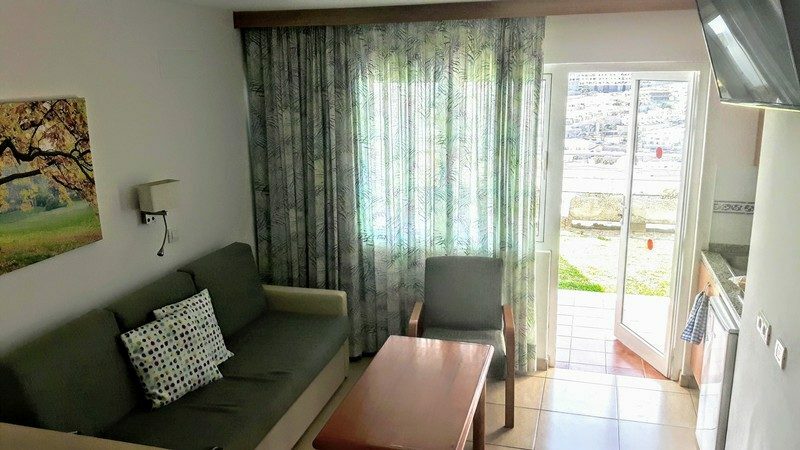 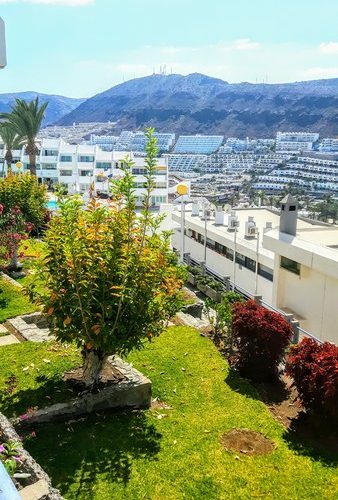 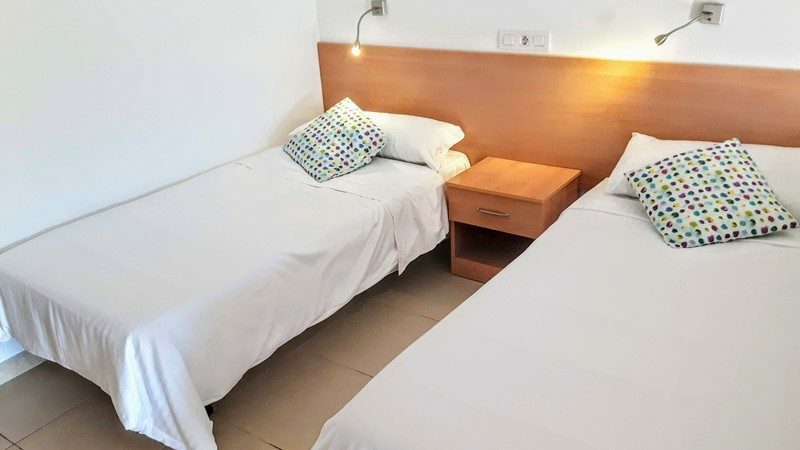 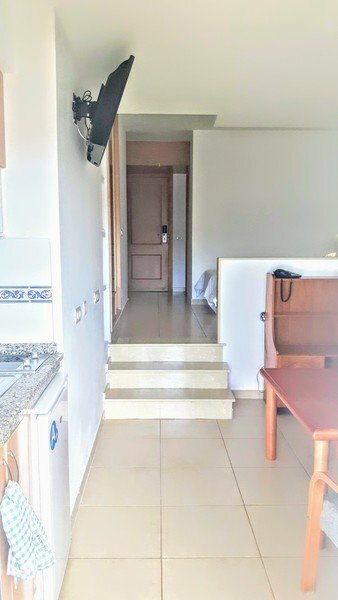 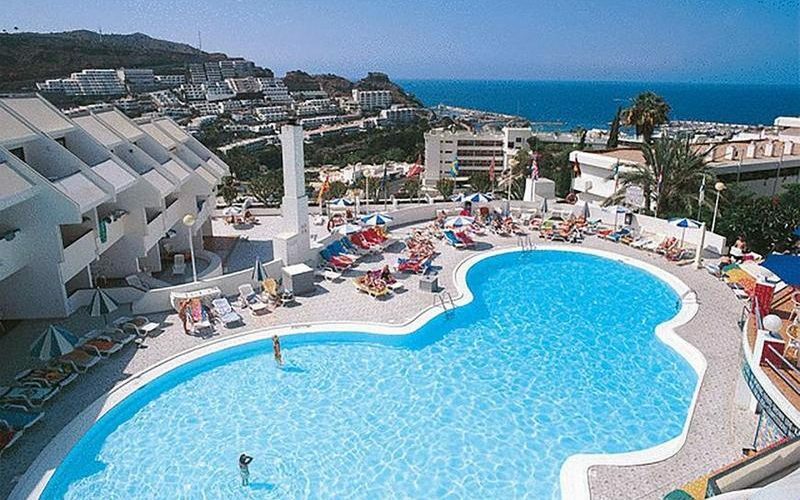 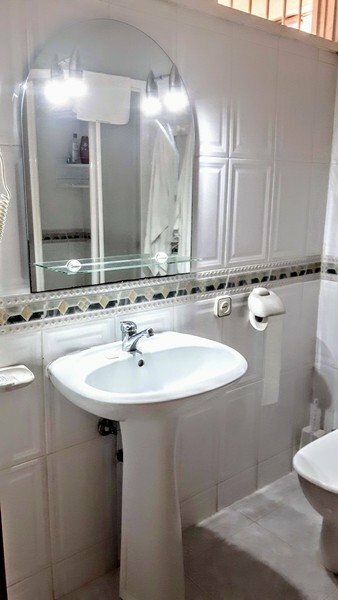 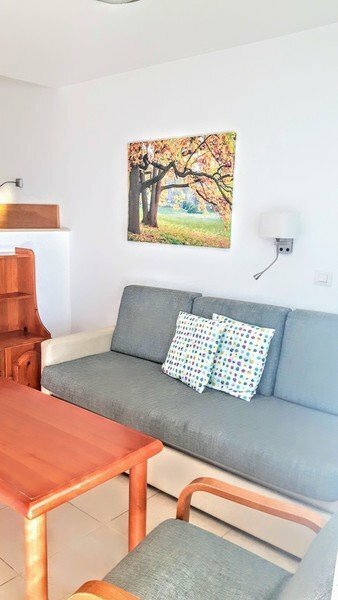 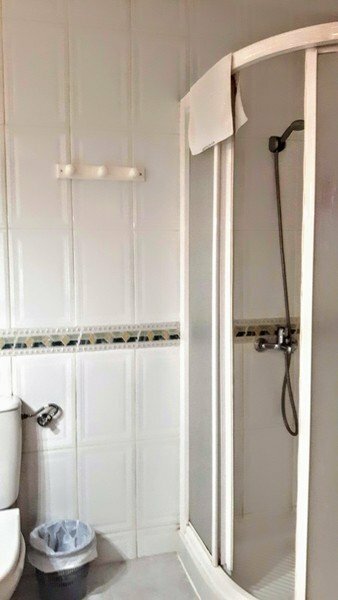 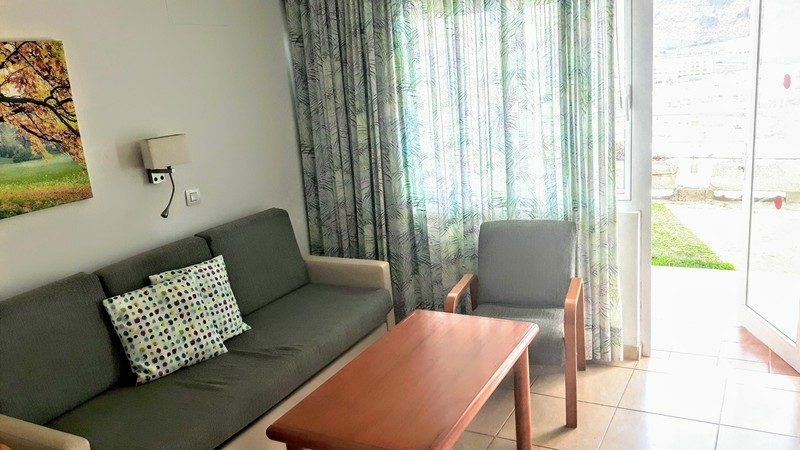 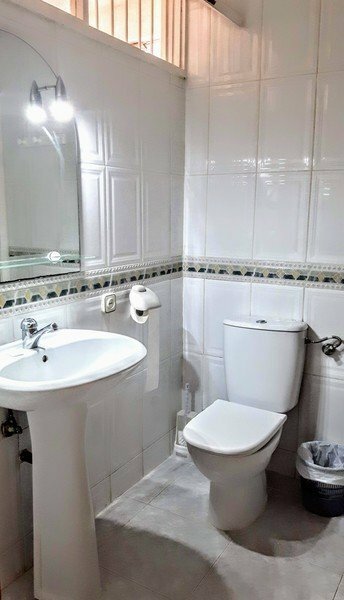 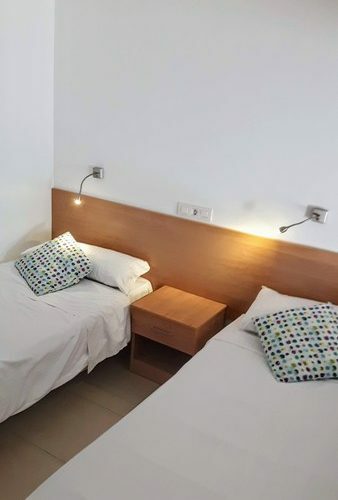 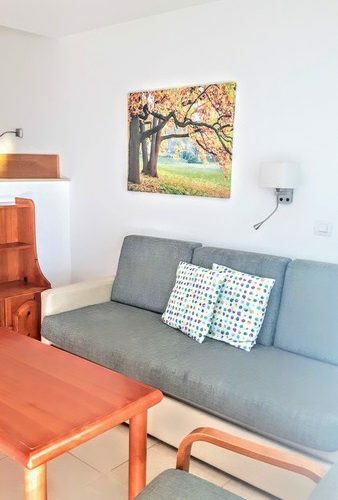 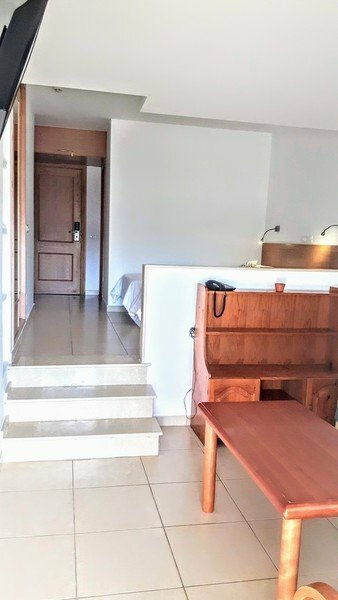 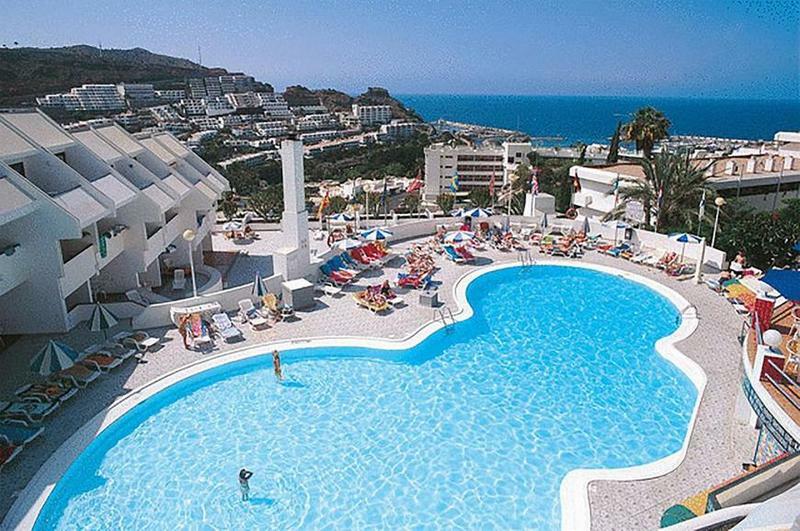 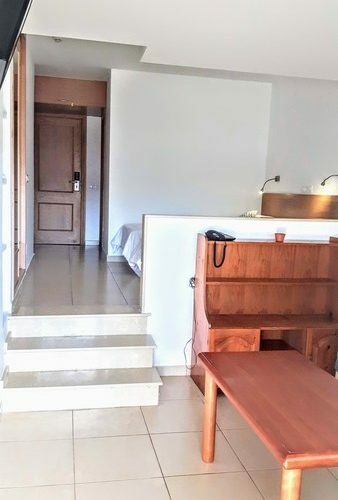 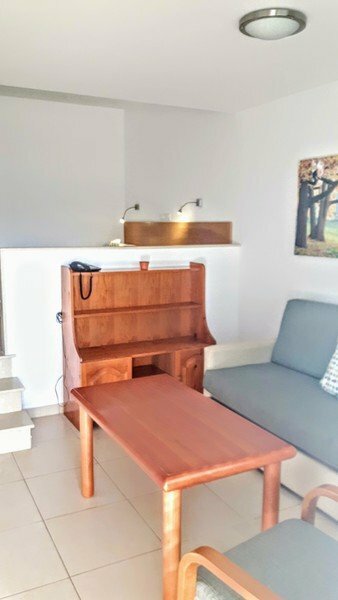 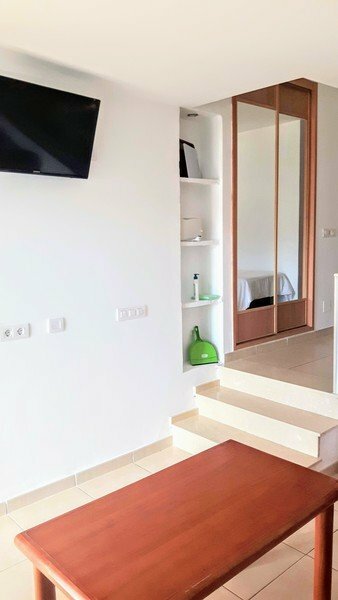 The apartment is under an explotacion contract, which means that there is a contract with a large tour operator to occupy the complex with tourists. 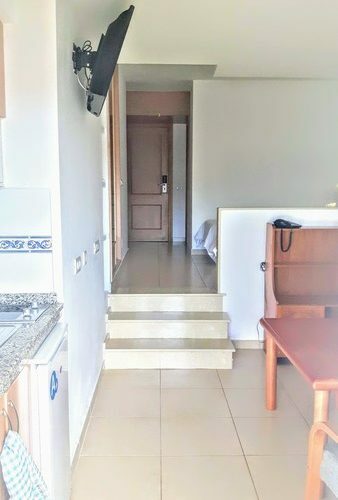 As a new owner you would automatically join the explotacion. 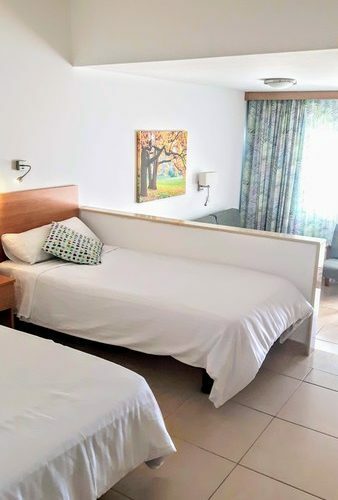 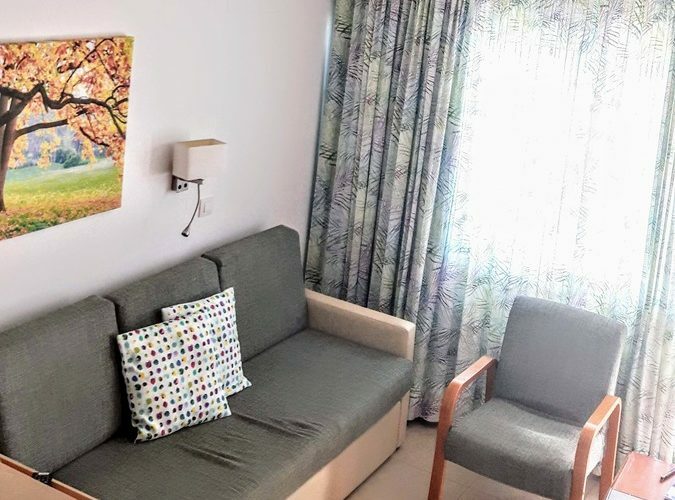 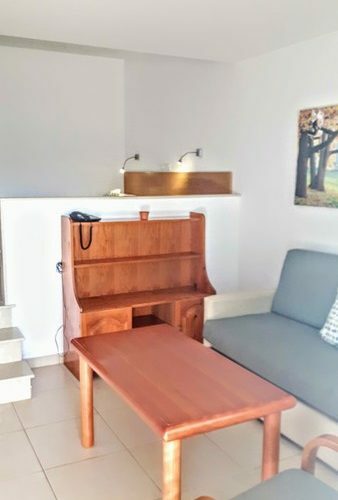 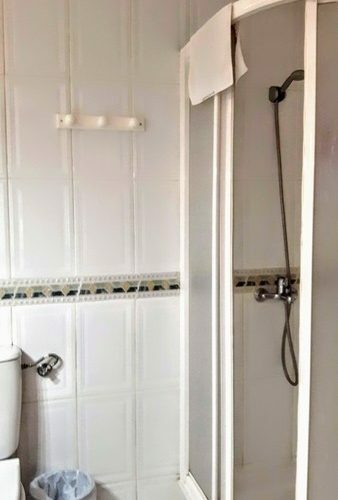 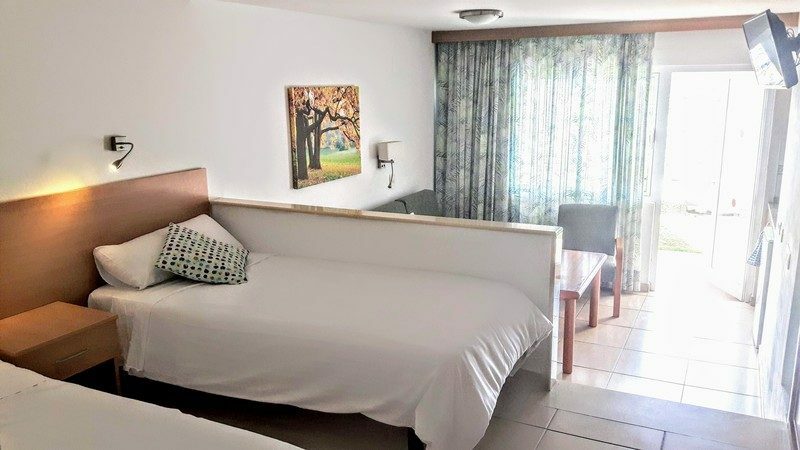 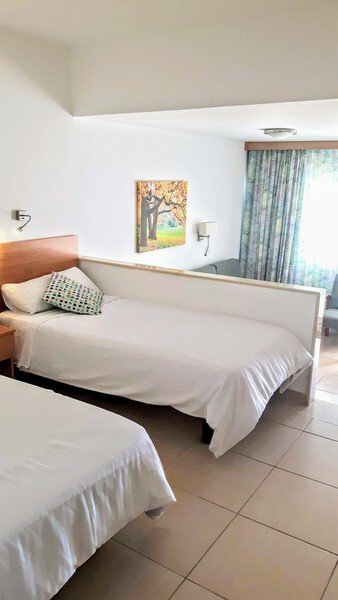 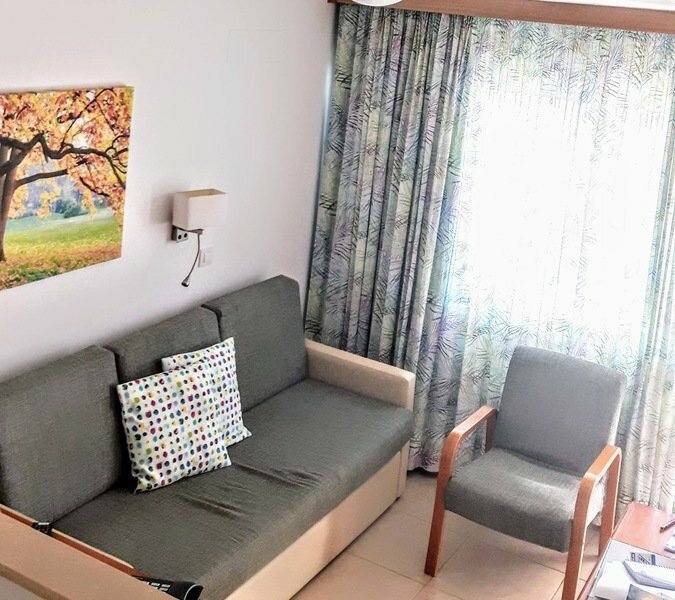 As the owner you are entitled to a generous amount of weeks for personal use at a substantial discount and if you would like to stay even longer you can at the going rate. 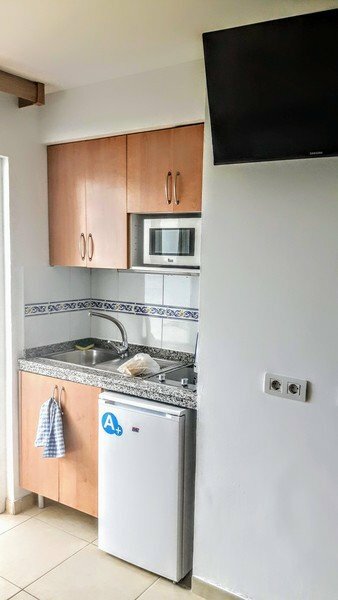 The complex is located on the west hill of Puerto Rico and is popular due to the fantastic, well maintained facilities it provides. 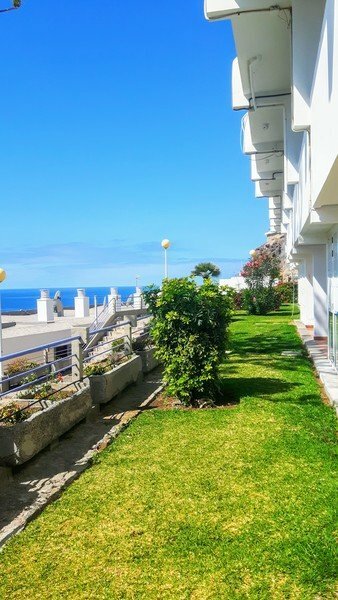 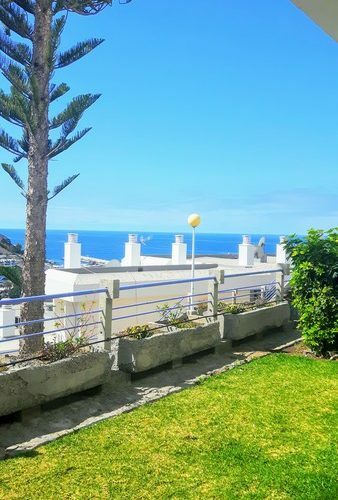 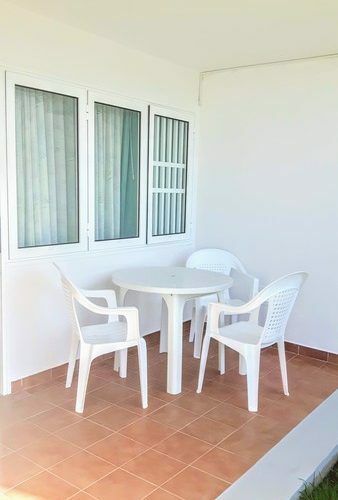 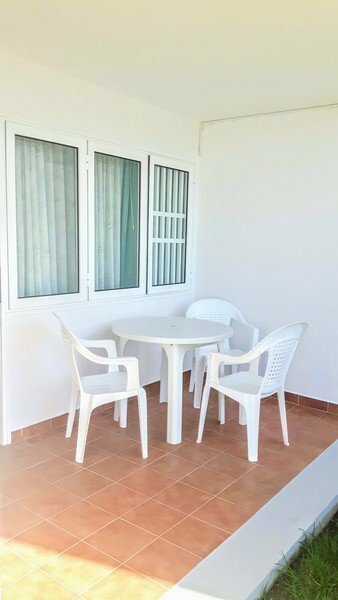 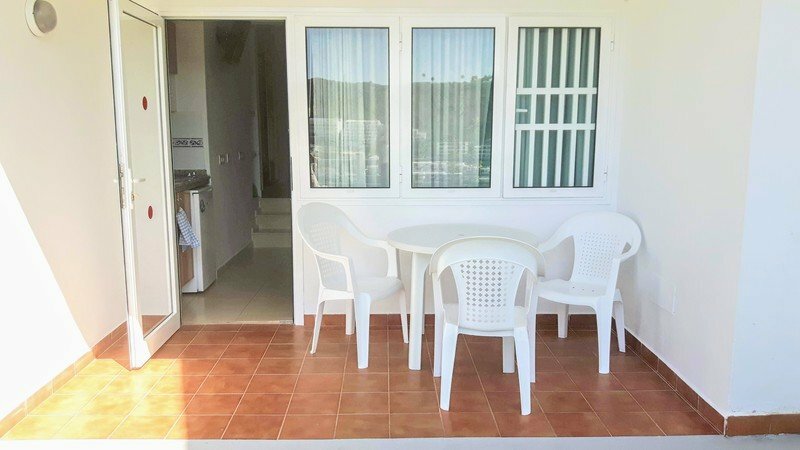 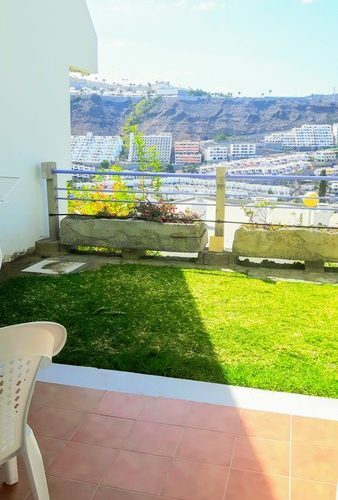 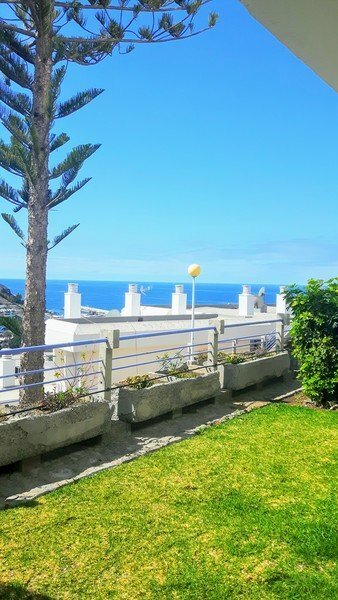 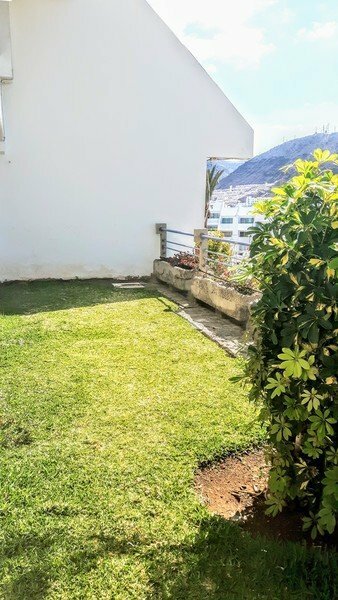 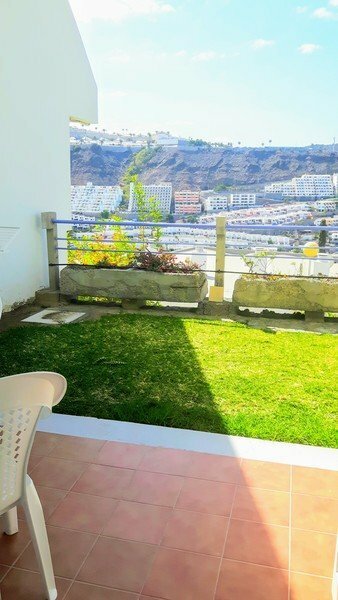 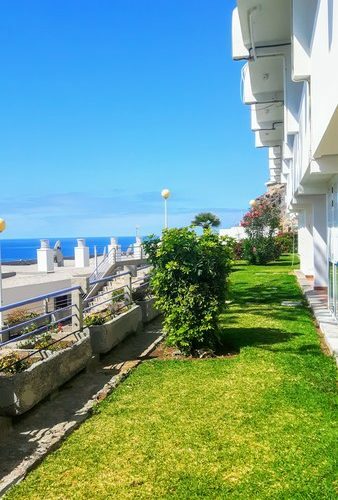 It offers easy access to the beach, only 10 minutes away and also a garden area set on a corner plot of the complex with an impressive sea view.